Soulless, Changeless, and Blameless in an omnibus special edition. 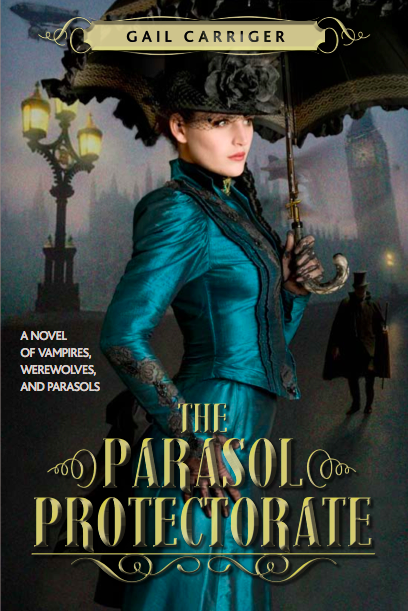 Check out the Parasol Protectorate Pinterest board for her visual inspiration. Are you interested in more about Alexia Tarabotti? You can read Gail’s blog posts on this character.